Heather has also passed her Level 1 instructor course with the Deyin Institute. 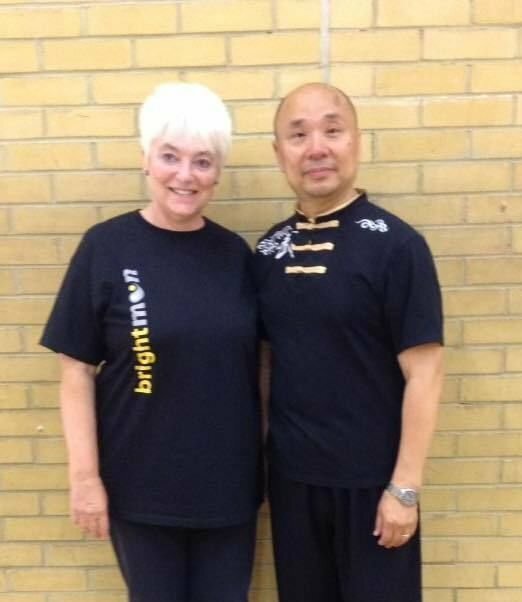 She is interested in many tai chi and qigong forms and is currently working on the yang long form as well as several of the yang style short forms. She has also studied the Wudang short form. She has a deep understanding of tai chi and qigong. She has also attended workshops with Beko and a 24 Form workshop with Faye Yip and Tary Yip.